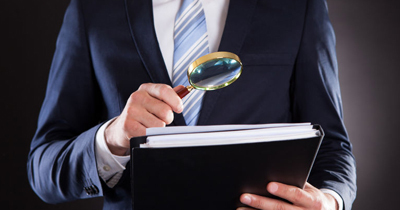 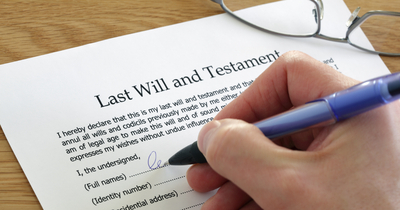 When and How should you amend your Will? 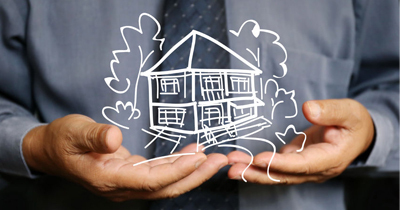 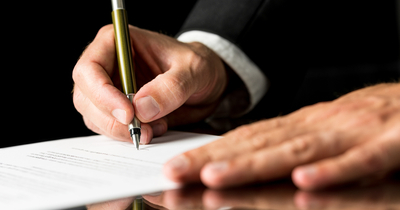 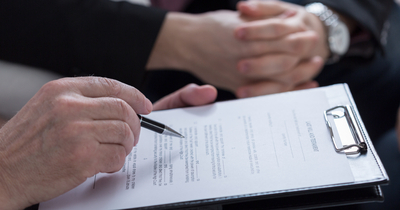 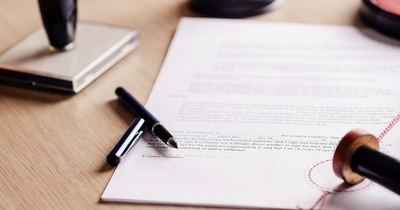 Who can be a beneficiary to a Will? 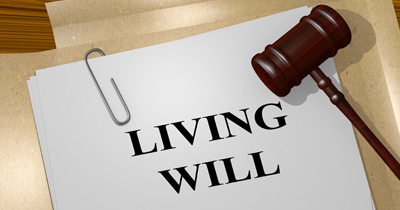 Difference Between living Will and Last Will?